Baby, i believe in you and every little thing you do. every time we kiss it always feels like this, i believe in you. baby, i believe in us and every little inch of our trust. whether i'm around, you never let me down, i believe in you. but, baby, you're just so amazing and i'm so in love, girl, with you. oh, girl, there's something about you. 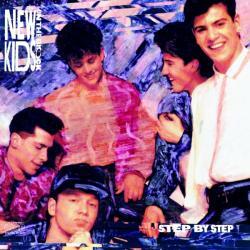 BABY I BELIEVE IN YOU es una canción de New Kids On The Block del año 1990.